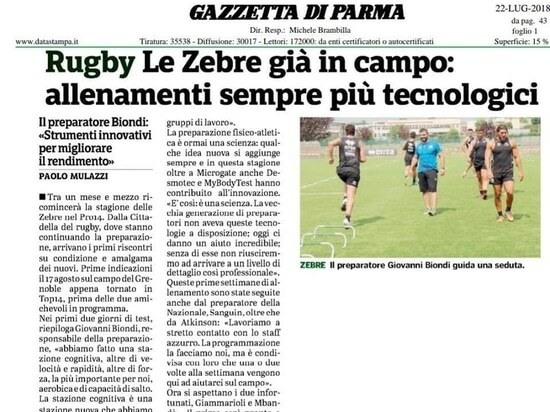 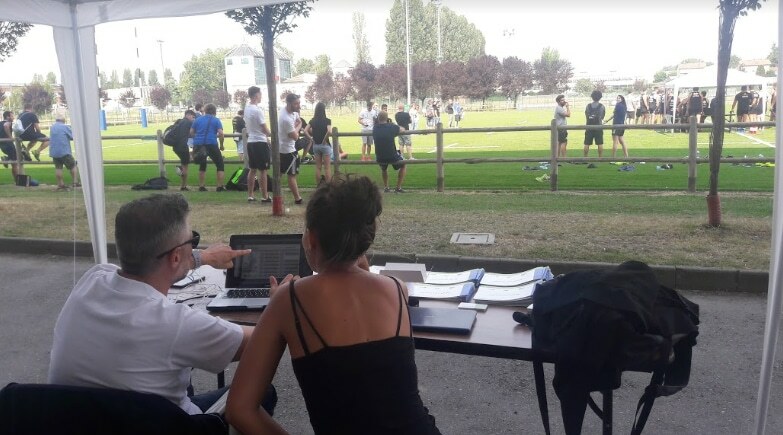 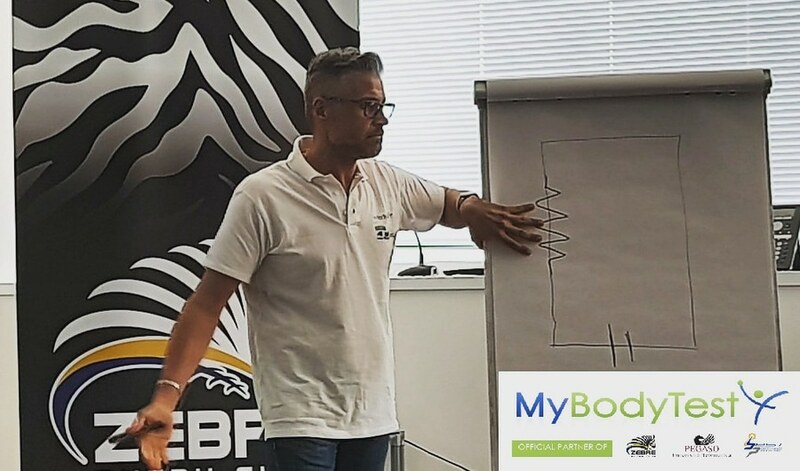 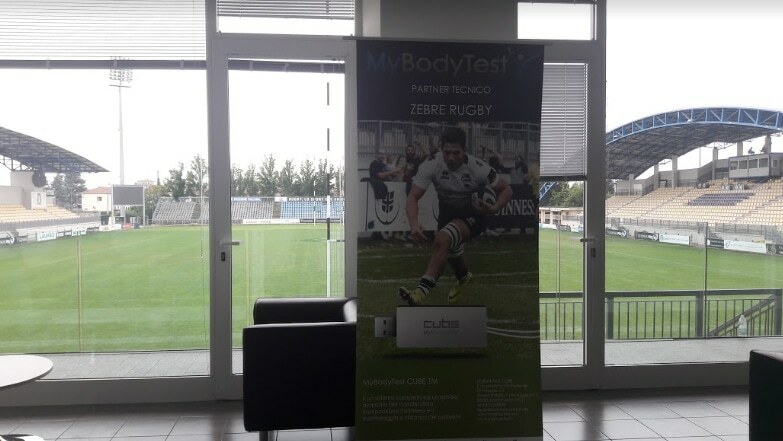 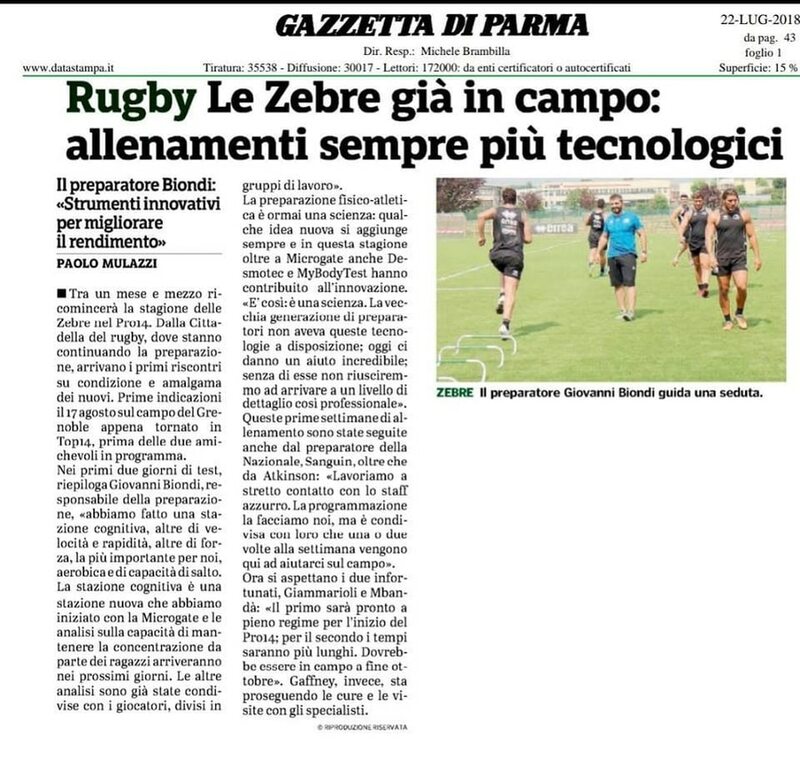 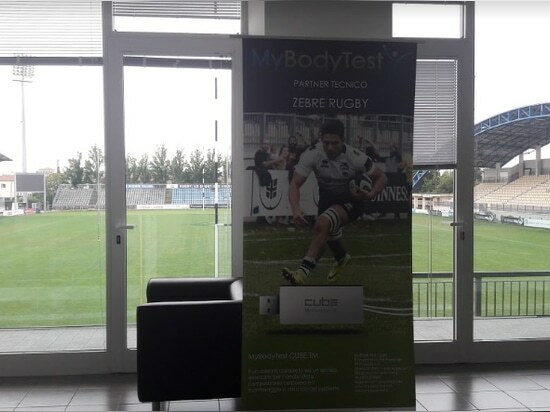 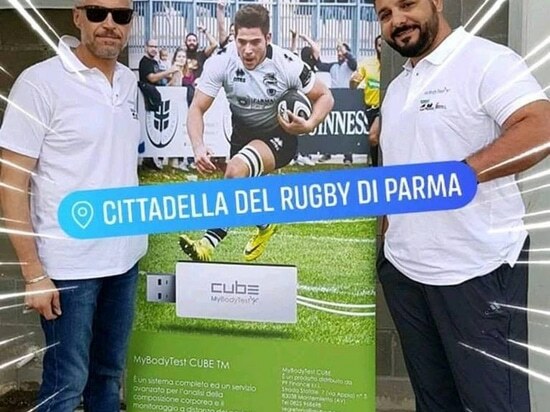 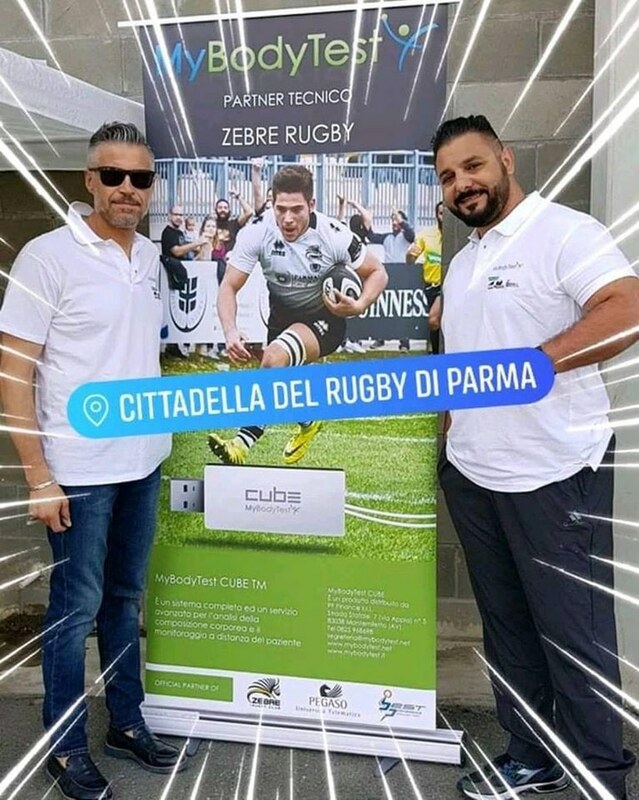 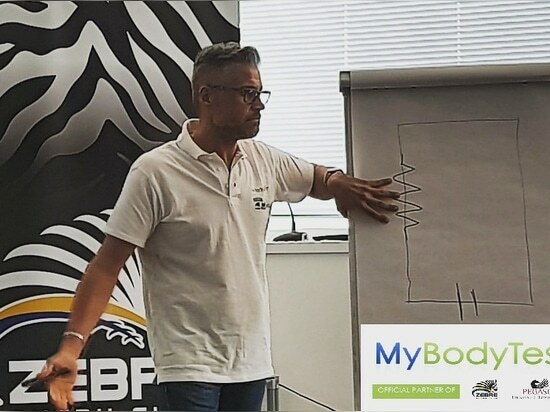 We are proud to announce that MyBodyTest CUBE is now official partner of Zebre Rugby, one of the best rugby clubs in Italy. 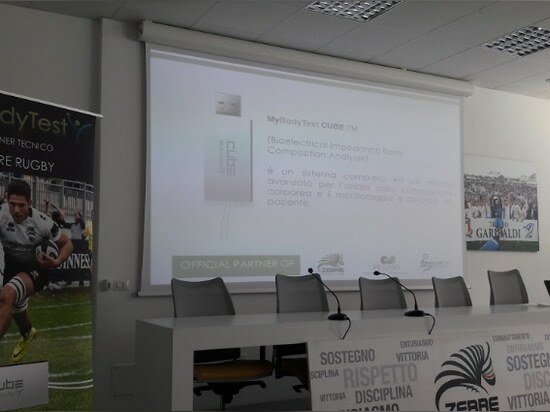 The CUBE is going to be used to help these amazing athletes getting the very best out of their performances. 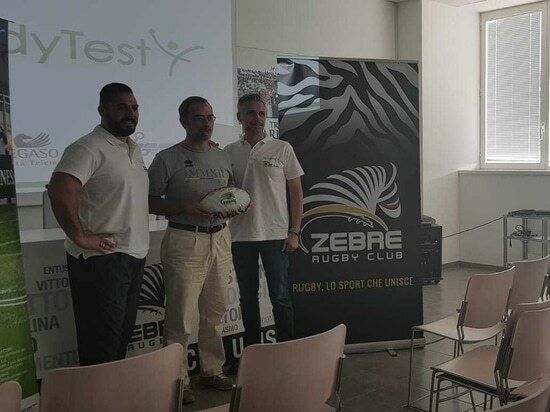 Discover our brandnew project and become our partner! 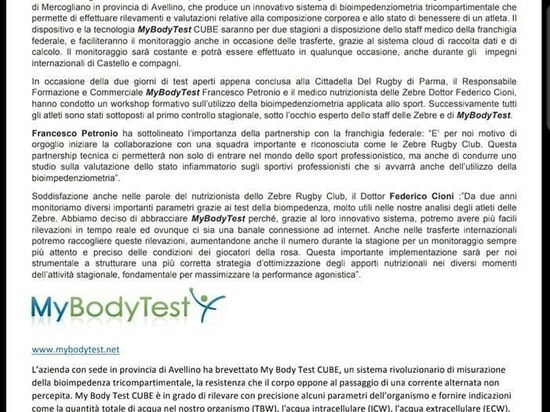 Our equity crowdfunding campaign has officially started! 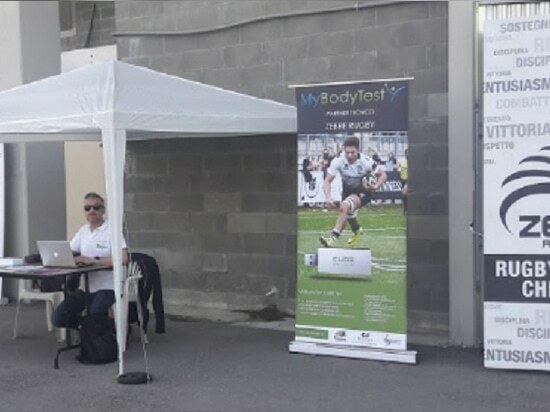 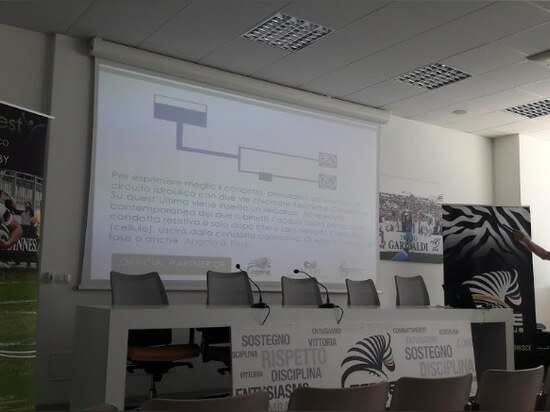 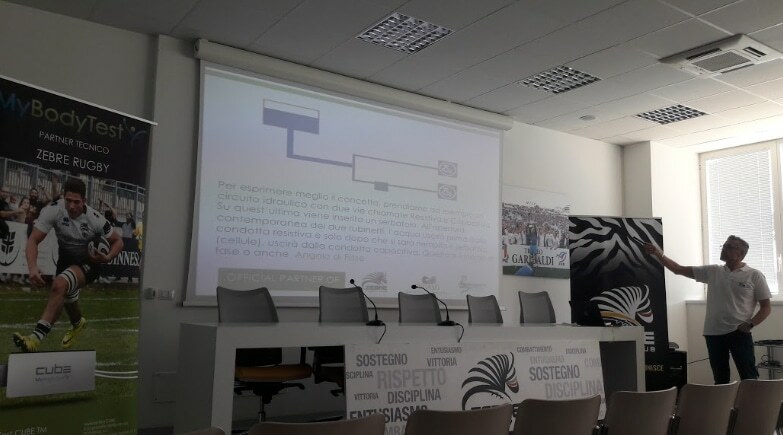 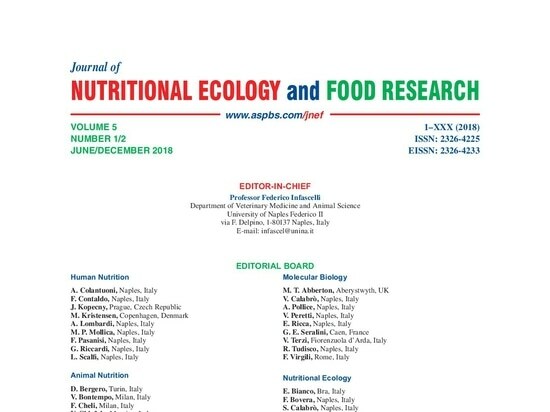 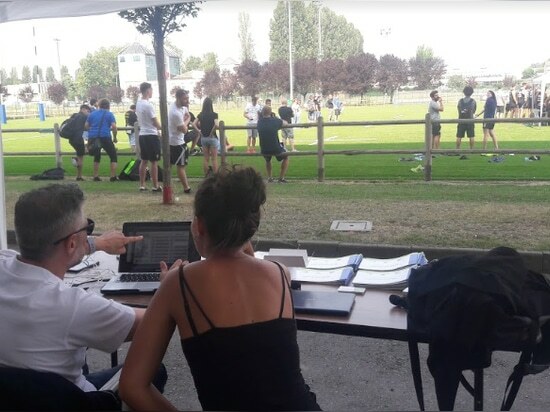 Discover our project and how we want to improve people lifestyle with our revolutionary telemetric #bio-electrical #impedance #analysis system. 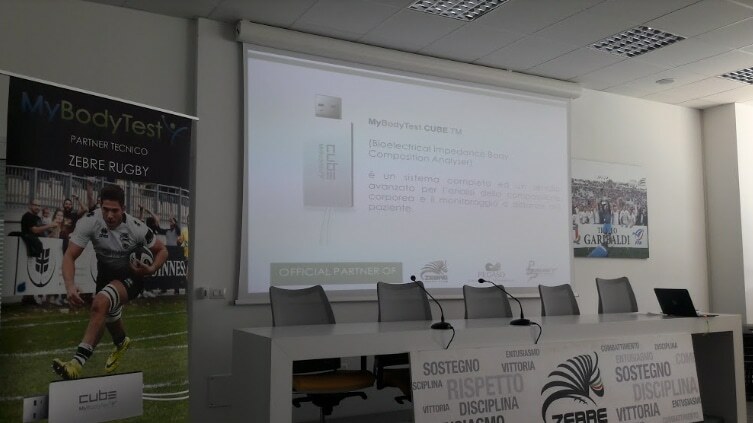 If you are fascinated by our idea, become our partner on crowdfundme!